BASA Victoria has been set up with two main goals. It's first is to create a community for professionals within the balloon industry. This community offers support and training as well as platform where we can as a group can aim to create a successful industry to allow your business to thrive. Our second aim is to make it easy for the general public to find our BASA Vic accredited members so that they are receiving a quality service whether it be party entertainers, decor or in store. BASA Victoria is a volunteer run organisation that has been set up with two main goals. 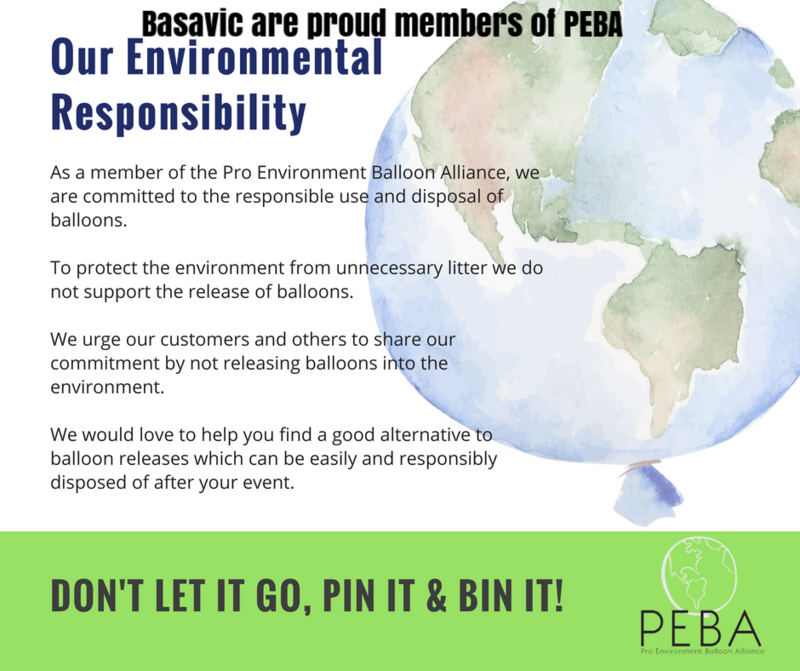 It's first is to create a community for professionals within the balloon industry. This community offers support and training as well as a platform where we can, as a group, aim to create a professional industry to allow our businesses to thrive. We will connect you with the best suppliers, set you up with the best training and offer support for new and existing businesses. Our second aim is to make it easy for the general public to find our BASA Vic certified members so that they are receiving a high quality service whether it be party entertainers, decor or in store.